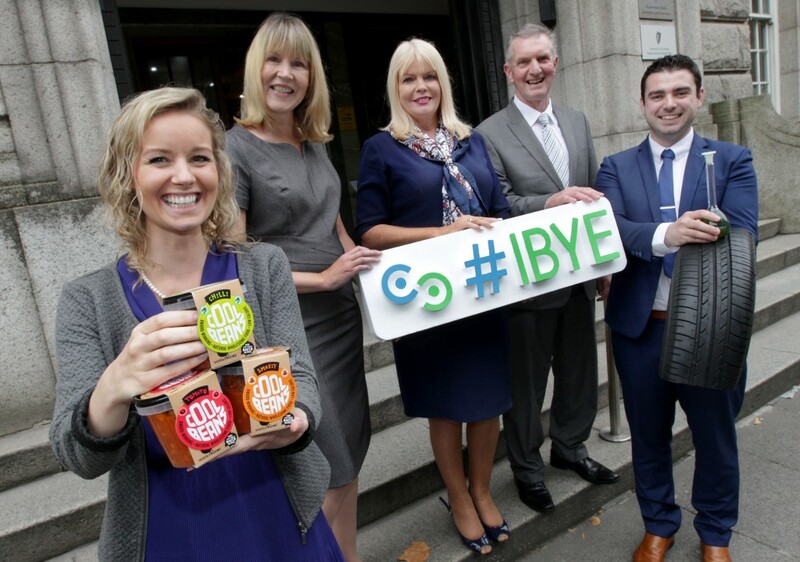 A total of 180 talented entrepreneurs across every county in Ireland, aged between 18 and 35, have been awarded the funding through the Local Enterprise Offices after winning, or becoming runners up, in IBYE County Finals. The competition now moves to Regional Final stage, involving 91 category winners. This initiative for young entrepreneurs is run by the 31 Local Enterprise Offices (LEOs) nationwide, and supported by the Department of Jobs, Enterprise and Innovation and Enterprise Ireland. The investment awards will be used by the young entrepreneurs to help fund business start-ups, create new jobs locally and help develop new products for international markets. 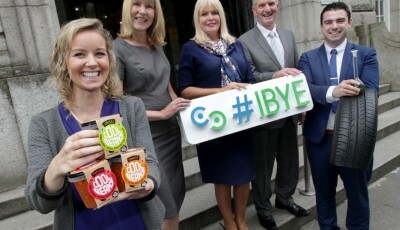 This year saw a 32% rise in entries to IBYE nationally, with 1,842 entrepreneurs competing in three different categories: Best Business Idea, Best Start-Up Business and Best Established Business. As part of the supports on offer through the competition, more than 400 young entrepreneurs benefited from boot-camp training sessions in which they were put through their paces in every aspect of how to start and develop a business. “Every young entrepreneur who entered IBYE, all 1,842 of them, will continue to have the support of their Local Enterprise Office all year around.” she added. The Regional Finalists have diverse businesses ranging from an Irish whiskey distillery; healthcare data and analytics for sleep disorder breathing; ‘glamping’ accommodation; to exercise equipment to be used with an App. Roscommon on January 27th (with young entrepreneurs representing LEO Roscommon, LEO Galway and LEO Mayo). The Regional Finalists are hoping to follow in the footsteps of the 2015 national winners: James Foody of Ayda in South Cork, (Ireland’s Best Young Entrepreneur for 2015 and Best Start-Up Business), Blaine Doyle of GlowDX in Kilkenny, (Best Business Idea), and James Keogh of Rathwood in Wicklow, (Best Established Business). The inaugural winner of the competition in 2014 was Eamon Keane of Xpreso Software in South Dublin. The names of county winners and the supports available to young entrepreneurs are available through www.localenterprise.ie and from the IBYE website at www.ibye.ie. A total of 24 national finalists will compete to become “Ireland’s Best Young Entrepreneur”, with up to €100,000 in investment funding to be awarded between the three national category winners and overall winner. Waterford, January 19th (with young entrepreneurs representing LEO Waterford, LEO Cork City, LEO Cork North & West and LEO South Cork). Venue: Crew’s Restaurant, Dungarvan, Co. Waterford (evening event). Clare, January 23rd (with young entrepreneurs representing LEO Clare, LEO Kerry, LEO Limerick and LEO Tipperary). Venue: Bunratty Castle Hotel, Bunratty, Co. Clare (evening event). Dublin, January 25th (with young entrepreneurs representing LEO Fingal, LEO Dublin City, LEO Dún Laoghaire-Rathdown and LEO South Dublin). Venue: The Westbury Hotel, Balfe Street, Dublin 2 (evening event). Sligo, January 26th (with young entrepreneurs representing LEO Sligo, LEO Donegal, LEO Leitrim and LEO Longford). Venue: Radisson Hotel Sligo, Rosses Point, Co. Sligo (evening event). Wexford, January 31st (with young entrepreneurs representing LEO Wexford, LEO Carlow, LEO Kilkenny and LEO Wicklow). Venue: The Street, Wexford County Council Offices, Wexford (evening event).